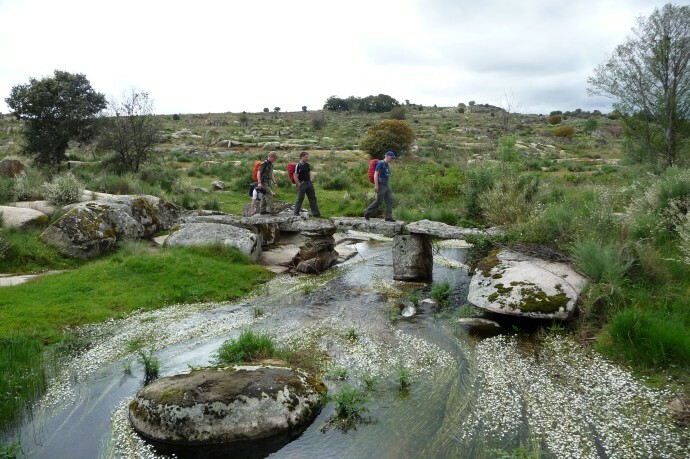 The Côa Valley Grand Route, a 200 km marked trail that crosses the entire Western Iberia, has been recently launched. The picturesque route connects the river from the spring to the mouth. This is the perfect opportunity for tourists and nature lovers to visit the Western Iberia rewilding area, enjoy its wildlife and discover the beautiful countryside of Portugal. Put your boots on or hop on your mountain-bike and get ready for your adventure across the Côa valley! You will be fascinated. The Côa river is an ecological feature uniting the entire region known as Beira Alta, an area which is being abandoned for the past three to four decades, and becoming an unique place for wildlife. Dozens of various bird species choose the Côa valley to breed, especially cliff breeders, such as the Egyptian and griffon vulture, the golden or Bonelli’s eagles, but also raptors like the red kite or the booted eagle. In the Faia Brava reserve where wildlife makes a comeback. Besides, roe deer, wild boar, fox, European wildcat and, lately, the Iberian wolf, are returning to the area. The route crosses two protected areas, the Malcata Nature Reserve and the Faia Brava Reserve, and on its path there is an endless biodiversity to be seen and photographed. Besides wildlife, crossing the Côa valley is a journey through time, where humanity is unveiled. The first nomadic communities from the upper Palaeolithic era inhabited the Côa Valley and left an amazing collection of rock carvings and paintings which can be seen at the open-air museum The Côa Valley Archaeological Park, a world heritage UNESCO site. Old bridges from medieval times can be seen, along with a wide range of castles and fortresses, from when the Côa river was the border between the Portuguese and Spanish kingdoms. Since then, the shaping of the land has been done by traditional grazing and farming, creating a unique mosaic landscape where traces of human activity can still be found. Discover the Grand Route on a three day cycling tour. The Côa can now be crossed by foot, on an 11 day tour, mountain-bike or horseback riding on a three day tour. It is a great way to discover one of the most remote regions of Portugal and be thrilled by its roughness. 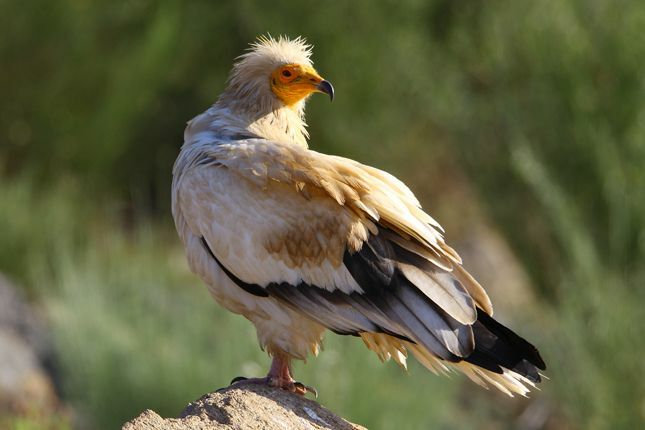 Besides, it is “an opportunity for new entrepreneurs to develop innovative tourist services, and have access to the expertise of Rewilding Europe Capital, the enterprise division of Rewilding Europe,” says Pedro Prata, team leader of the Western Iberia rewilding area. The local team is now looking for tour operators who want to develop special tourist programs for the Côa valley, the core of the Western Iberia rewilding area. Are you ready to join this adventure? Check out the Route and its Facebook page. Follow the Facebook page of the Rewilding Europe Travel Club for more news about the Côa Valley Grand Route.